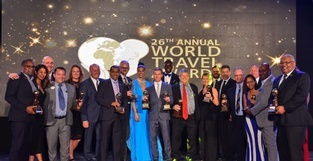 Sandals® Resorts and Beaches® Resorts are pleased to have been recognized in TravAlliancemedia’s fifth annual Travvy Awards in multiple categories for its commitment to industry excellence. 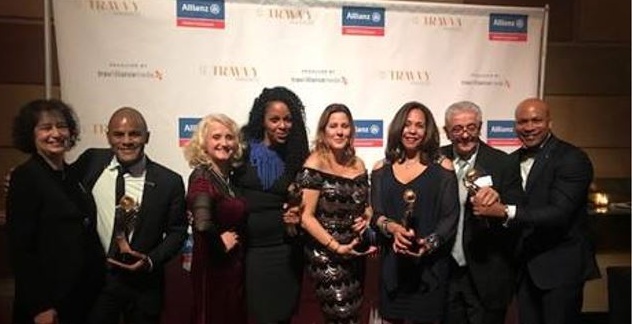 The Travvy Awards honor the best and brightest in 139 categories, including destinations, hotels and resorts, cruise lines and tour operators. 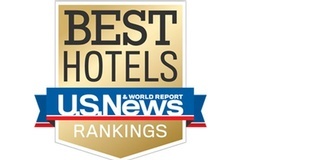 To uphold the title as “Best” within a category requires constant innovation to meet and ultimately exceed the needs and expectations of guests. Sandals and Beaches consistently go above and beyond to do just that, creating the ultimate vacation experience – whether that’s for two people in love or for a family looking to getaway. 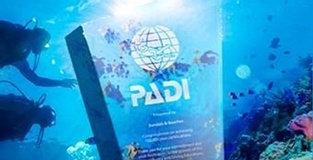 To learn more about one of the award-winning brands, please visit www.sandals.com/about/Brands.